2. 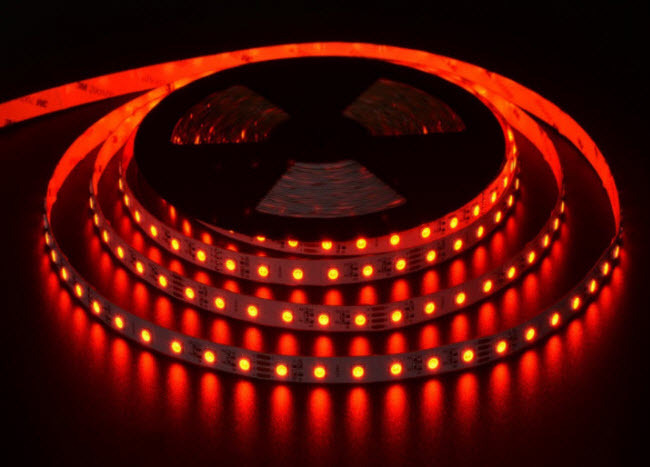 60leds/m ,SMD5050 RGB LED，Constant current circuit. 6. 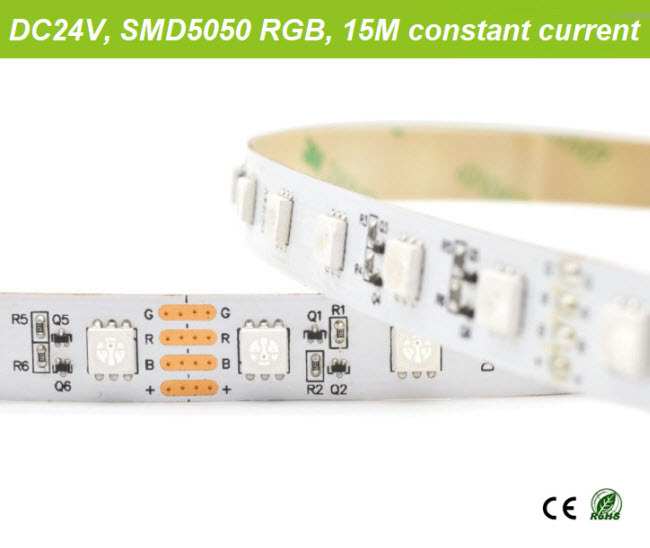 10mm width 4OZ Double-layer flexible white PCB. 7. 100mm/3.94" intervals cutting point. 8. Both ends wired with 15cm 4*Awg20 wire. 9. 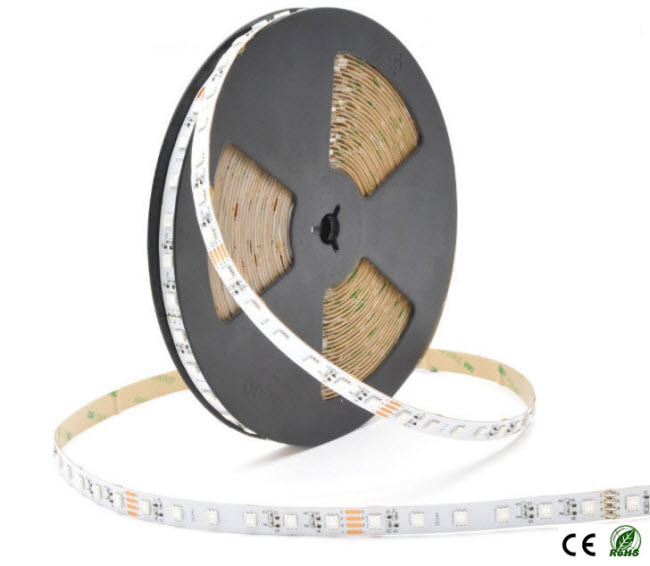 Standard length is 15meter/49.2' per reel, support customs length.